I push the limits of sensitivity and resolution, to make the invisible visible. 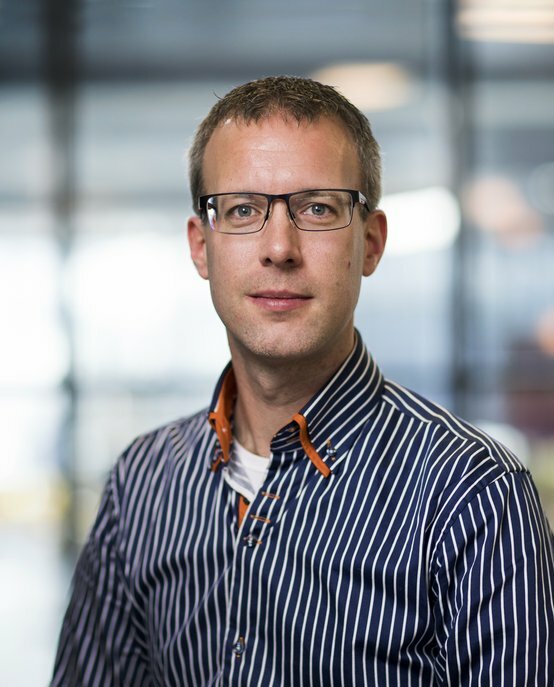 Peter Zijlstra is an assistant professor of Molecular Plasmonics in the research group for Molecular Biosensing for Medical Diagnostics, a joint group of the TU/e departments of Applied Physics and Biomedical Engineering. He develops approaches for single-molecule sensing with the aim to study individual biomolecules in complex environments. In particular, his research focuses on single-molecule detection using plasmonic and fluorescent approaches. His research group combines concepts from single-molecule microscopy, plasmonics, and biochemistry, to study the properties and interactions of biomolecules at the single-molecule level. Visit the group website (www.molecular-plasmonics.nl) for more information. Peter Zijlstra studied Applied Physics at the University of Twente (Enschede, The Netherlands), where he obtained his MSc degree in 2005. In 2009, he received his PhD from Swinburne University of Technology (Melbourne, Australia), where he studied the photothermal properties of single plasmonic nanoparticles with applications in optical data storage. After a postdoctoral fellowship in the lab of Prof. Michel Orrit at Leiden University (The Netherlands) he moved to Eindhoven University of Technology (TU/e, The Netherlands). Since 2012, he is an assistant professor, currently in the research group Molecular Biosensing for Medical Diagnostics (departments of Applied Physics and Biomedical Engineering). He is a core member of the Institute for Complex Molecular Systems at TU/e, wherein groups from different disciplines (chemistry, physics, biomedical engineering, mathematics) collaborate on multidisciplinary research topics.